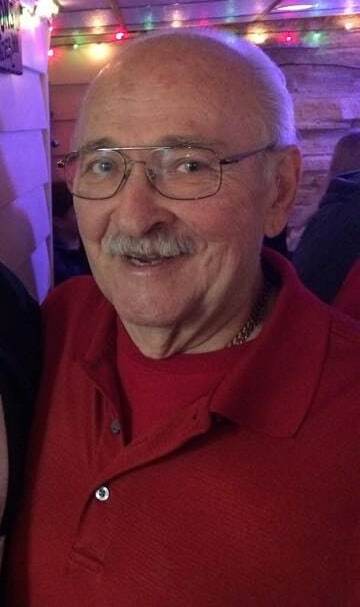 In 1972, Ron Pendrick opened his bar on the corner of 52nd Street and 33rd Avenue. Corner bars were a dime a dozen at the time. He knew that if he wanted his bar to do well, he had to do something to elevate it above the rest. 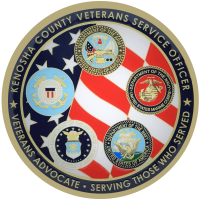 He did this by providing his customers with an upscale, comfortable environment, where friendly conversation was welcome. During this time, most bars were also serving nothing more than beer nuts and pretzels. 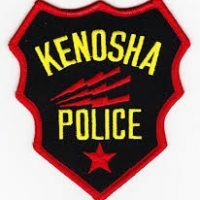 Ron saw this as an opportunity to introduce something new to the Kenosha bar scene. He then created the famous 5 x 5 burger that we love today! In the early ’80s, Ron introduced a beverage to his line up that became as iconic as the famous 5 x 5 burger, the Long Island Iced Tea. Served in mason jars with 3 different flavors (The Original, The Jamaican, and The Beach), customers lined up for miles to try Ron’s Long Island Iced Teas! Ron Pendrick created a bar with a great atmosphere, incredible food, and fantastic beverages. 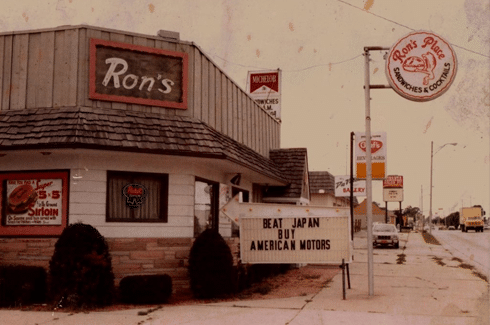 After 40 years, Ron’s Place continues to raise the bar in Kenosha. Ron is now happily retired but his vision remains the same: To serve the best food, in any bar, anywhere! In a time when most bars were serving beer nuts and pretzels, Ron's stepped in with a menu featuring the famous 5 x 5 burger and instantly stood out. In the early '80s, Ron introduced the Long Island Iced Tea to his menu. 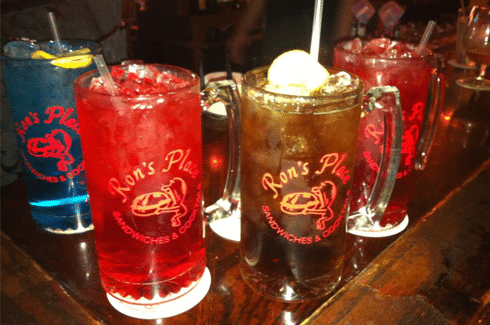 With 3 different flavors, The Original, The Jamaican, and the Beach, Ron's Long Islands were an instant hit. With over 40 different teas on our menu, in 2008 Tracy Wynn and Tom Plummer introduced the ``Tour of Teas`` as a promotion for customers who want to try every flavor!